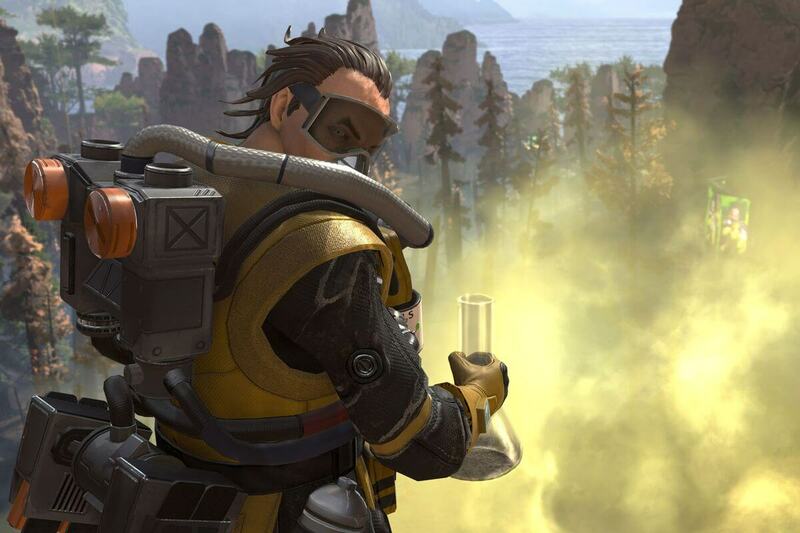 The Apex Legends patch 1.1 was supposed to get rid of some of the small bugs plaguing the game. Turns out, it did more harm than good. 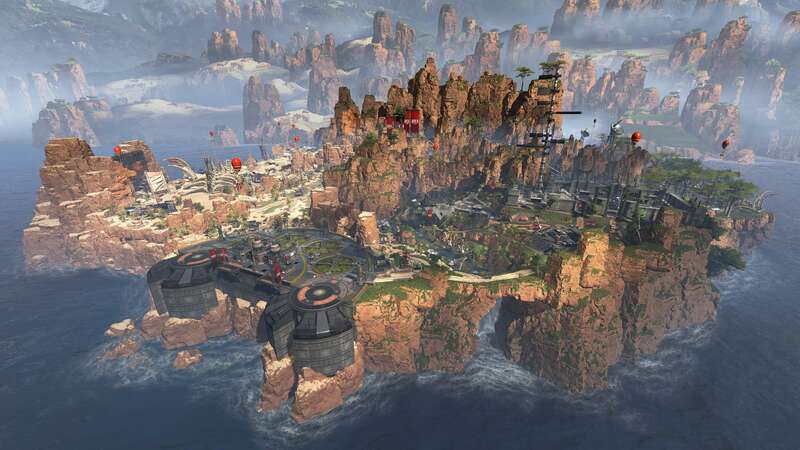 The newest Apex Legends patch was small and aimed at removing some of the bugs players encountered in their games. Well, the patch seems to have caused a bug that resulted in players losing all of their progression. 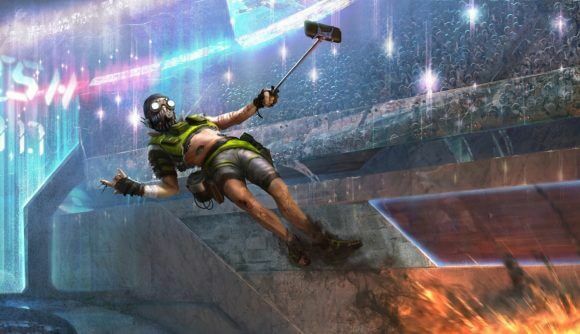 After the first reports of the bug, the Apex Legends Twitter account addressed the issue and stated that they were working on a fix. They shut down the servers shortly afterward. 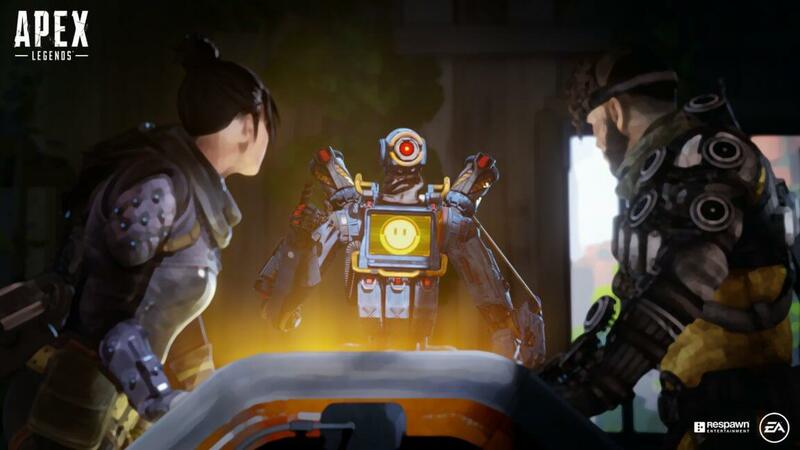 This news had a lot of players worried, but Respawn was able to push out a fix for the problem and outline what happened on Reddit. "When the 1.1 update went live, players were unintentionally moved to the wrong servers that didn't have their persistence and this caused players accounts to appear reset with all progression lost." 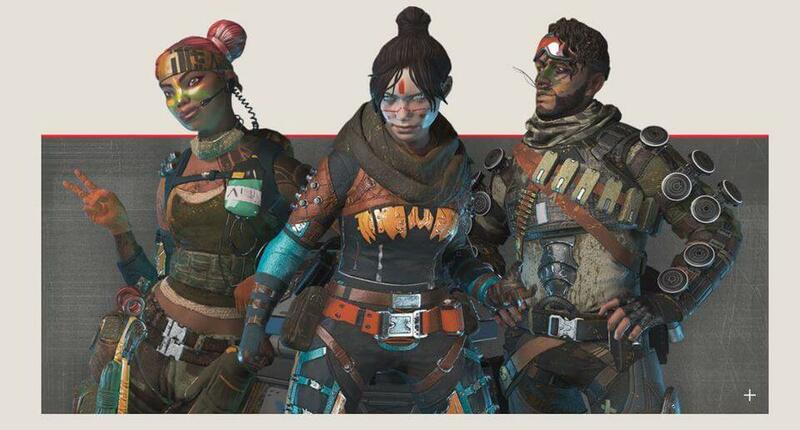 Within a few hours, Respawn was able to fix the issue and restore all player account progression. 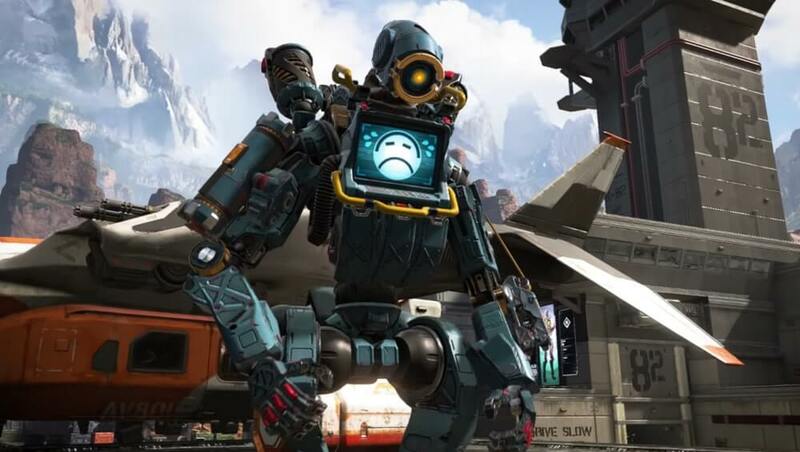 "Everything you've accomplished and bought in Apex up until the 1.1 Patch that went live at 10:00 PST today should be restored," they wrote. Those who played after the 1.1 patch was released and before the fix will be reverted to where they were pre-patch. This includes all money spent, packs opened, etc. Everything will go back to the way it was before patch 1.1. So, if you were worried about logging on tonight and having to restart your progress - don't be. Everything should be safe and sound.